Gray Surety builds relationships through unmatched service, and creative solutions. We know that we don't solve our customer's problem by declining a submission. So we strive to uncover the merits of a worthy account, and to always find a responsible solution. Let's Get to Yes! 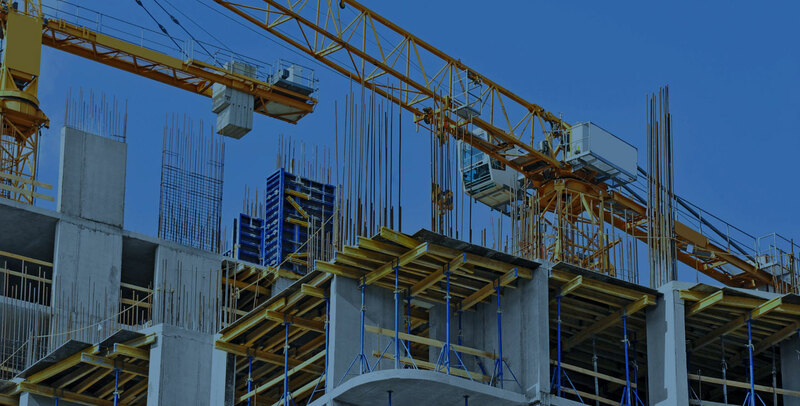 Gray Surety writes contract bonds for small to mid-sized contractors. Desirable accounts include general contractors, first-tier trades, and specialty contractors with revenues of less than $30 million. We are a standard market, but Gray Surety is innovative. When necessary, we use funds control, collateral, and the SBA guarantee program. Our core business is providing surety credit for standard accounts. We offer creative underwriting solutions, and a wide array of bonds for commercial enterprises. The Gray Surety’s FastApp programs are designed for small and emerging contractors. Gray Surety’s underwriters have tools at their disposal to build custom solutions for more challenging cases. Gray Surety is a forward-thinking, dynamic, and growing surety company. We focus on rapid and consistent service for agents who represent emerging to mid-sized contractors.